In 2017, the Consumer Credit Awards set out to put customers at the heart of the industry. 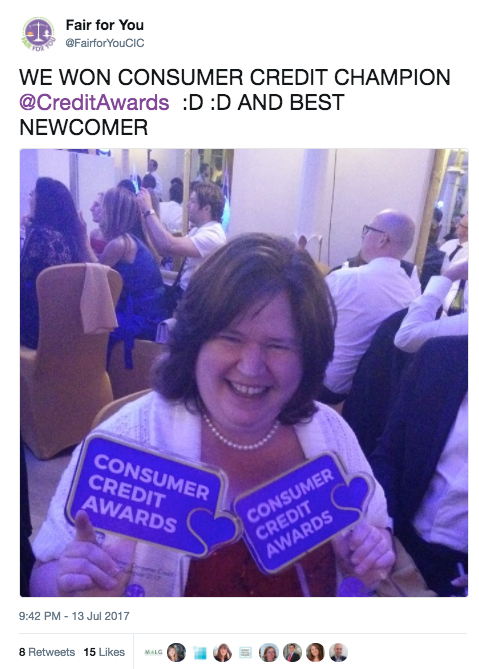 And after >27,000 votes, they have become the UK's largest consumer-voted awards for the consumer credit industry. 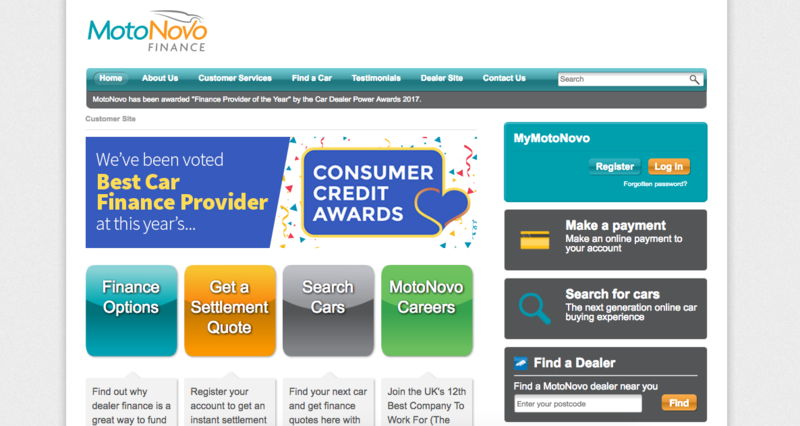 And more importantly, they help consumers to find the very best consumer credit firms out there. 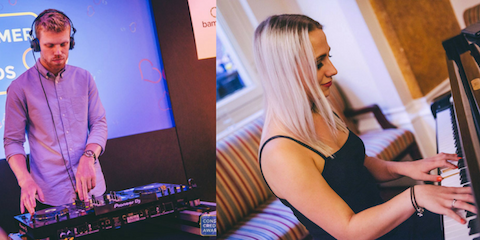 But as the dust settles on this year's awards - sponsored by Choose Wisely, TdotUK, MMF and Bamboo, we take a look back on the campaign, and who took home the awards on the night! So, who were the big winners? Essex-based short term loan company Mr Lender become the only company to win an award for the second year running, clinching “Customer Service Champion”. Other winners included Barclaycard, Sunny, Amigo Loans, and MotoNovo Finance. 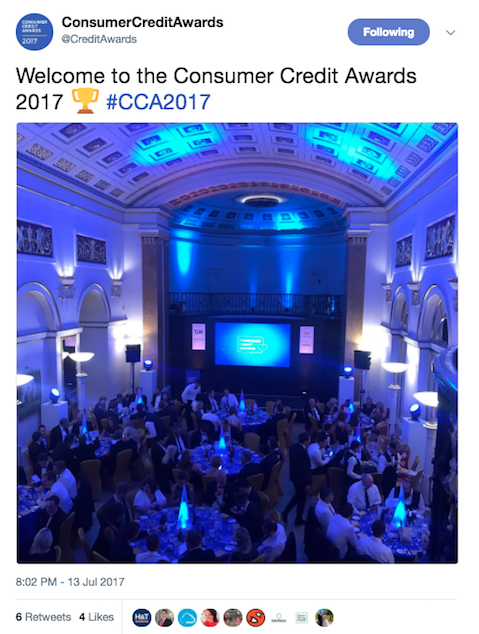 Click here to view our winners blog to see the full list of Consumer Credit Awards 2017 winners. 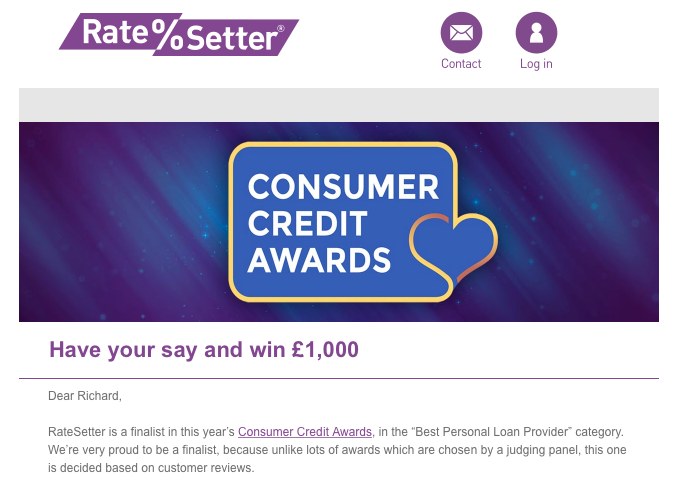 The Consumer Credit Awards have quickly become the biggest customer voted for awards in the consumer credit industry, and it was great to receive some national publicity from the likes of The Guardian, as well as recognition from industry publications including CCR Magazine, Credit Connect and Loan Talk. For the next 12 months, our winners will be proudly displaying their winner badges in their promotional materials and on their websites - letting everyone know that they’re a leading consumer credit firm. 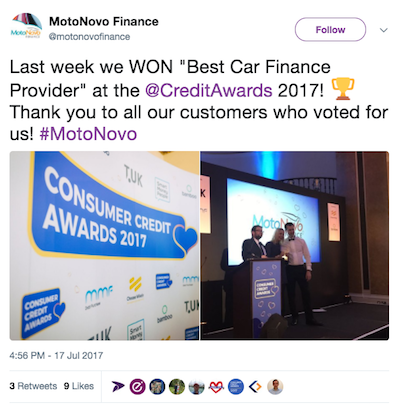 With nearly 200 companies fighting it out for the fifteen awards on offer, our awards attracted an A-Z of consumer credit firms from Amigo Loans right through to Zopa and Zuto. And while everyone can't win, simply getting to the finalists stage was no mean feat in 2017. But we know many firms are planning to come back fighting next year. 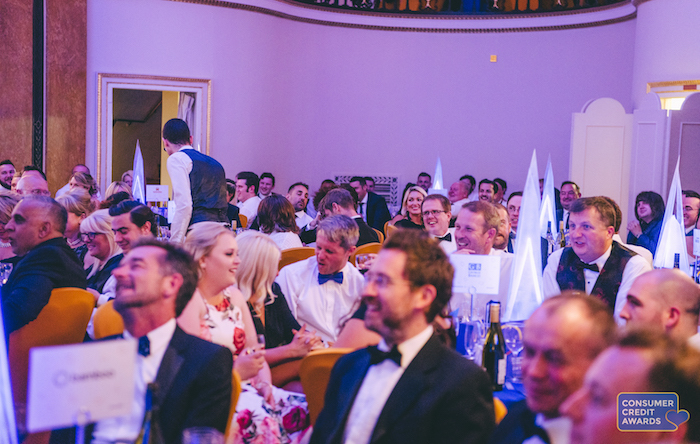 The Lansdowne Club was a stunning venue to host the awards. It took a lot of hard work, but we think it looked great decked out in consumer credit blue! 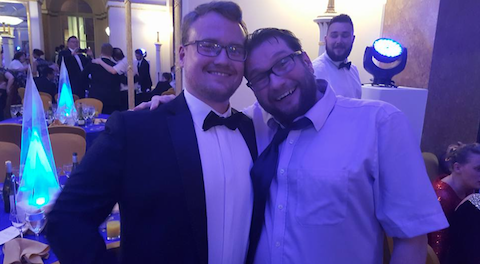 Our host for the evening, Mock The Week regular Gary Delaney, had the crowds howling with his close-to-the-bone set, before kicking off the main awards giving ceremony. Gary was super popular with the guests on the night...and there's a fair few cheesy grins floating around! The wine flowed, the food was fab, and guest feedback was humbling, with comments like “the nicest event we’ve been to” being pleasing to hear! Guests were entertained by the fantastic pianist Nicole Reynolds and later in the night, DJ Luke Sorensen, both of whom provided to be big hits with our attendees. A huge congratulations also for our consumer prize winner. Lorraine won our £1000 prize draw and plans to use the prize to visit her family in Australia! Voting for the Consumer Credit Awards 2018 will kick-off on 2nd April 2018. Will Fair for You be double winners again? Or can someone else take the title of “Consumer Credit Champion”? 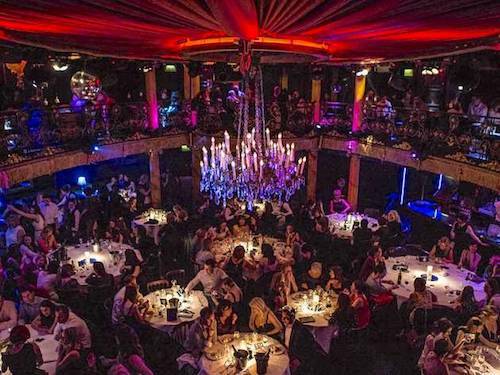 We're delighted to announce that we have secured a new venue for our 2018 event, and we look forward to adding a few new elements to the mix in 2018, and welcoming you to Cafe de Paris on Thursday 12th July 2018.